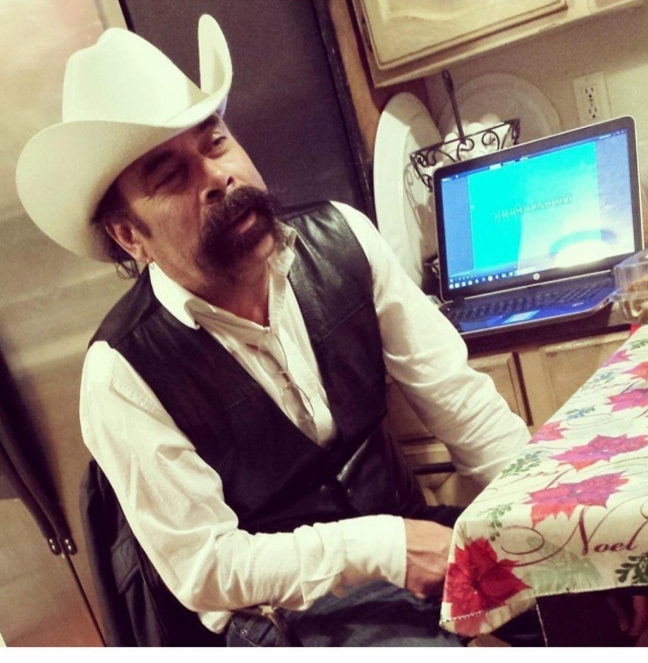 Hilario Cardona Palacios, 54 years old of American Falls, died November 23, 2018. The Rosary will be at 7:00 p.m. Wednesday, November 28, 2018 at St. Mary’s Catholic Church in American Falls. The Funeral Mass will be at 1:00 p.m. Thursday Nov. 29, 2018.